The State Archives and State Library of North Carolina are seeking volunteers to help make their materials more accessible to researchers by transcribing audio files of oral history interviews of North Carolina veterans. The Veterans Oral History Transcription project includes 12 oral history interviews of women veterans provided by the State Archives of North Carolina’s Military Collection Veterans Oral History Program. The program records audio format interviews with military veterans who served in the U.S. Armed Forces for any military service, engagement, or war, and who were born and/or raised in North Carolina; were stationed for extended time in North Carolina military installations; or have lived in the state for an extended time. The Veterans Oral History Program’s mission is to capture and provide access to the memories and experiences of the state’s military servicemen and servicewomen, preserving them for the benefit of the public and scholars. 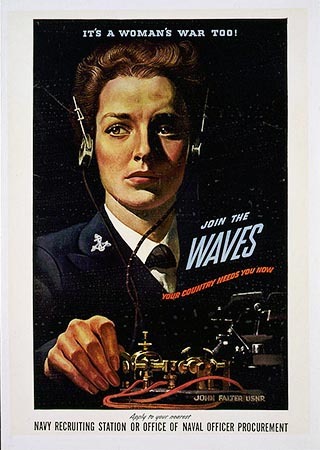 Volunteers are invited to visit the project’s transcription guidelines and be a part of the crowdsourcing effort to make women’s military history more accessible to the public. As this initial transcription project progresses, more oral history interviews may be added to the transcription project. For additional information, email digital.info@ncdcr.gov. Interested in helping? Please visit, bit.ly/NCVetsOHTP .